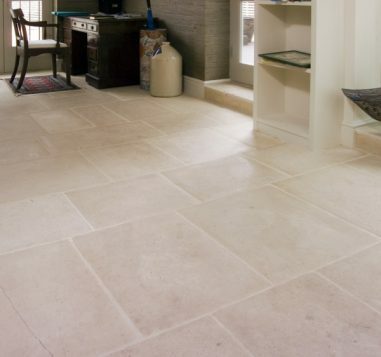 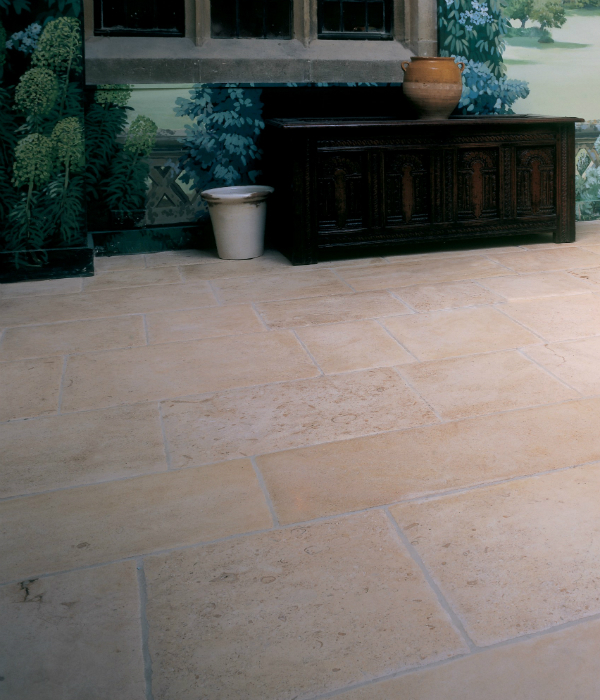 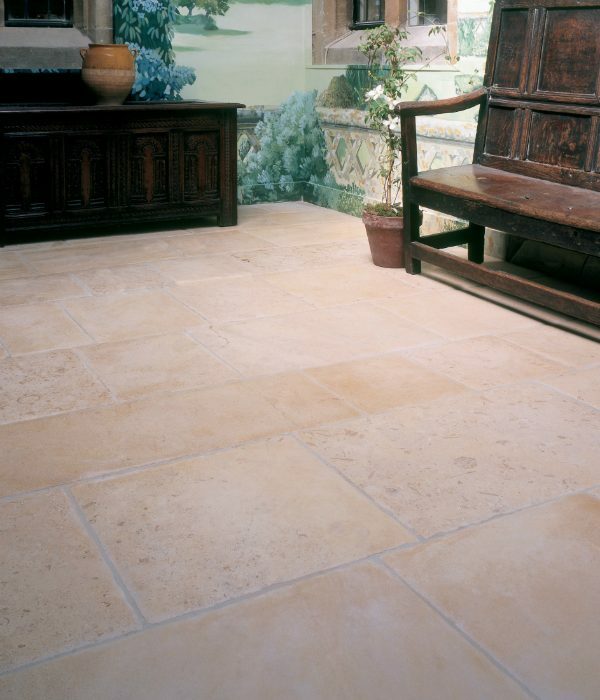 This classic English Oolitic limestone has a warm appearance which belies its durability. 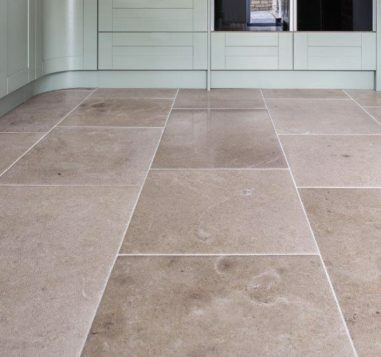 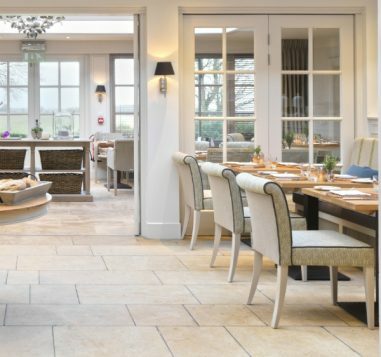 Quarried in the heart of the Cotswolds, near Cheltenham, the beautiful limestone can be found prestigious buildings including Windsor Castle and Eton College. 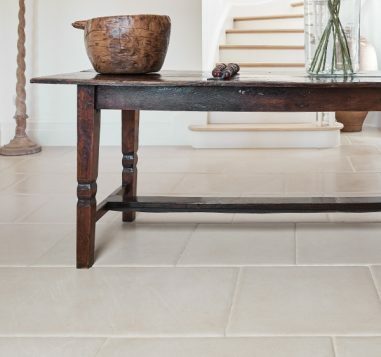 The Distressed finish adds extra character for that time-worn look.